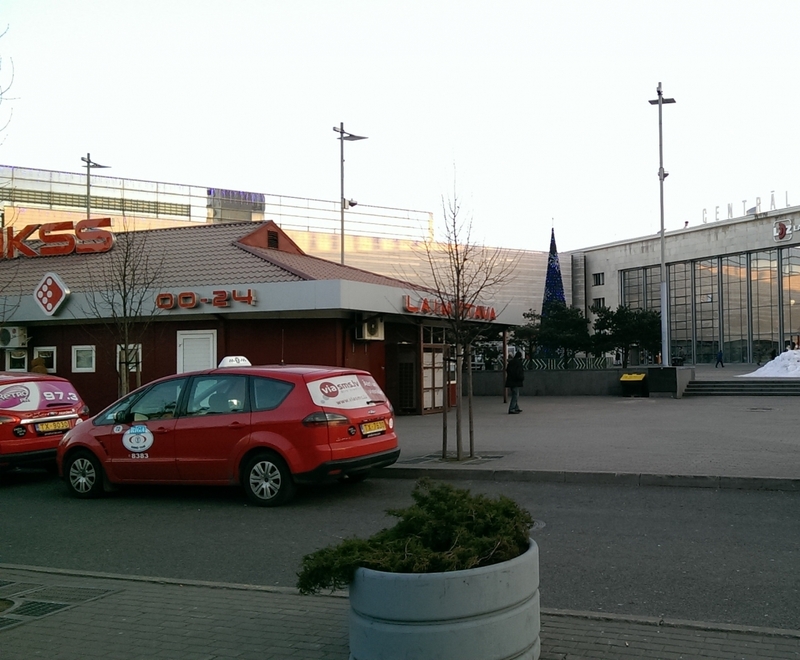 Car rental in Riga Railway Station - 24/7/365. Prime Car Rent company provides cars 24 hours a day 365 days a year. All car rental locations in Latvia are working by one schedule. Car could be returned in any day at any time without additional fee (24/7/265). If the car rental will inform about it in advance (before confirming a reservation). If the client suddenly changes his plans and it causes additional expenses to the car rental. 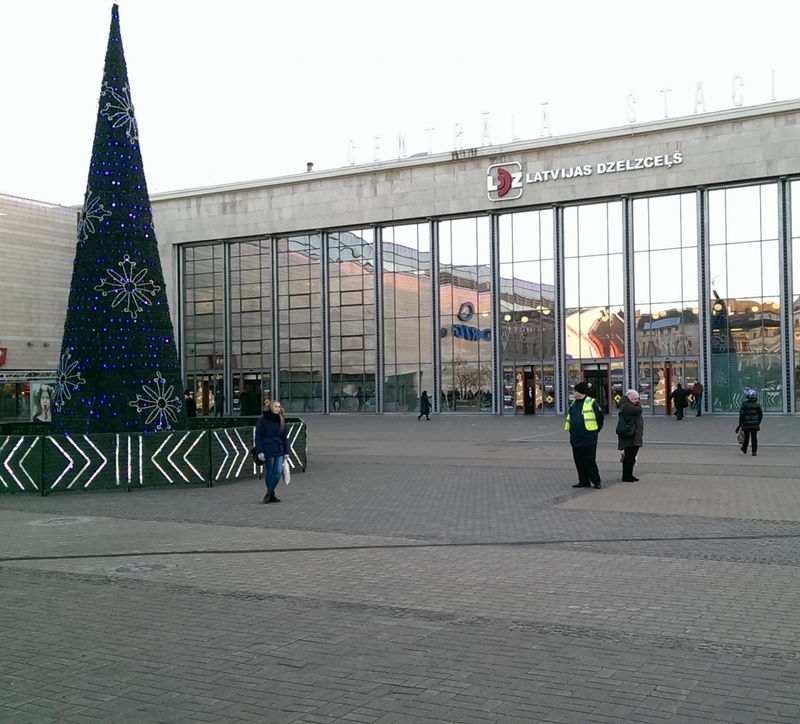 If you have decided to spend your Christmas Holidays in Riga, we advise you to take care about your comfort in advance and book your rental car now. Book a car with us with out a prepayment or any cancellation fee. - We could also deliver a car to any place in Riga and Jurmala. We wish You a trouble free prepairing for Your winter holidays. Latvia - EU presidency country. Not so long ago in 2014, in which Riga was presented as a European Capital of Culture now the time has come to have the whole country of Latvia, to present on it's behalf the entire European Union. The first 6 months of 2015 Latvia is the EU Presidency. Already, our company feels the additional demand for car hire services, that is why we recommend all our customers to take care of car reservations in advance. As always, we suggest to rent a car in Riga Airport, Riga city center, the central railway / train station, bus station, in the ferry port, in a hotel or just a place convenient for you. Also, we are always ready to provide you with a car in Jurmala and other cities. Do not miss the opportunity to rent a car in the cultural capital of Europe for the upcoming holidays! Today we are experiencing a great demand for car hire in Riga especially for the last two weeks of December 2014. Book a car today and save up to 30%, and avoid any overpayments. At the moment our offer includes cars of all classes, but the class of mini cars, economy, compact, mini vans and vehicles with automatic transmission remain limited access. Book your rental car in advance and enjoy the Christmas and New Year in Riga with together Prime Car Rent. New locations to rent a car in Parnu and Tartu, Estonia. Prime Car Rent company would like to inform you that new car hire locations in Estonia have been established. Car rental points in Parnu- Parnu Coach Station and a Hotel Delivery*. 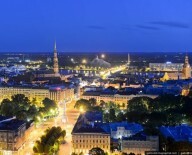 Car rental points in Tartu- Tartu Coach Station, Tartu Railway Station and a Hotel Delivery*. * Hotel Delivery also means that a car could be delivered to any point within city limits. The information about a delivery location should be placed in the comments field of the "STEP 3". The company " Prime Car Rent " is glad to support on his way to victory Latvian sportsman , European champion in K-1 discipline fighter Zaur Dzhavadov ! In sports and in life for Zaur is important Confidence , Realibility and Stability ! And we respond to all these requirements ! Our car rental branch in Latvia has provided a brand new VW Passat for this event. Don't miss an opportunity to join the champion in his way to another success. Rent a car in Riga or in any other location in Latvia an feel the confortable and safe drive. We wish You a trouble free prepairing for Your winter holidays. 28.10.2015. Get ready for your summer holiday in advance! Do not delay the process of booking a car for the last moment. Company Prime Car Rent provides you the opportunity to book your car today and without any pre-payment. - Free to amend and cancel your reservation if necessary. As before, we offer the best combination of price and quality of the final product. Looking forward to seeing you at the offices in Riga, Vilnius, Tallinn, Warsaw, Helsinki, Vienna and other cities! 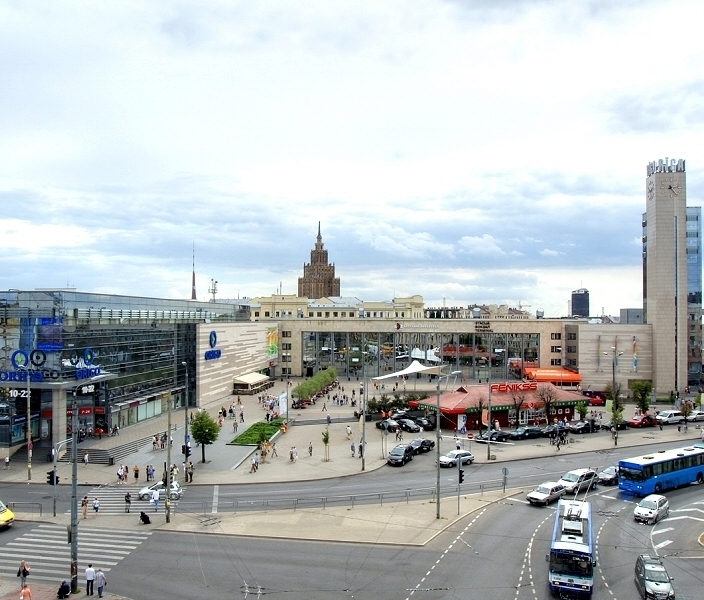 Latvia- car rental in Riga Downtown, Riga Airport, Jurmala and other locations. Lithuania- car rental in Vilnius Downtown, Vilnius Airport, Kaunas, Kaunas Airport, Palanga, Klaipeda and other locations. Estonia- car rental in Tallinn Downtown, Tallin Airport, Tartu, Parnu and other locations. Don't miss an opportunity to hire a car for a reasonable price and get a high quality service. You could rent a car in any place of a city- downtown, airport, railway station, couch station, ferry terminal, hotel or any other location choosen by you. We are always welcome to meet you in our locations! We are very glad to welcome you on our fresh Prime Car Rent web-site. The new design will help us to provide you with a higher level of openness, informativnes and functionality. Our web-site will allow you to get maximum information about car rental locations, online reservations, payment methods and more, before making an order. Still we will offer cars for rent in the main cities of Latvia (Riga, Jurmala), Estonia (Tallinn, Parnu, Tartu) and Lithuania (Vilnius, Kaunas, Klaipeda, Palanga). Also, we will start offering new rentallocations and restore our activity in Finland. This year, Riga is the cultural capital of Europe, which means that visiting the capital of Latvia will be much more interesting. Using car rental services, you will not only save a time for moving around inRiga, but you will also get an opportunity to visit the neighborhood of the capital of Latvia, Jurmala for example, as well as get an easy access to more remote places. In July and August we advise you tobook cars in advance as demand for a car hire in Riga is very high and leaving the matter of making a resertvation for the last minute means that you could face troubles finding a car for rent. Thank You for your question! Answer will be sent to Your e-mail.